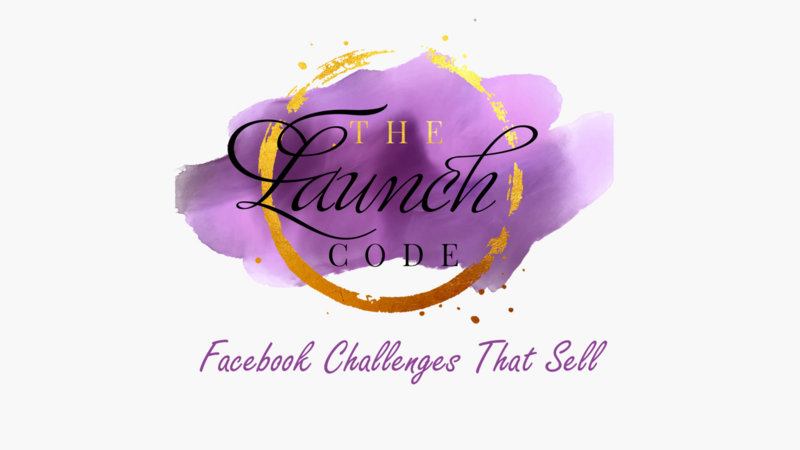 Are you ready to have a Facebook Challenge that sells? If you are, then you are going to love The Launch Code. In this unique training you are going to learn all the steps necessary to create a Facebook Challenge that leads into sales of your coaching, a product or program. how to get your audience engaged and excited before the challenge begins! what type of content you need to build up excitement around your challenge and get people sharing! learn how to prep people to become awesome customers! how to market your challenge VS marketing the course. They are different and you need to know how to do them both. This training is awesome and will help you create a strategic plan that you can follow for epic results over and over again! Ready to rock your next Facebook Challenge? Get the training that will give you a step-by-step guide on creating a 5-figure launch!